Sikorsky developed the model S-60 using the transmission and rotor system of the S-56 (HR2S) mated to a new skeletal fuselage with crew pod intended specifically for external load operations. 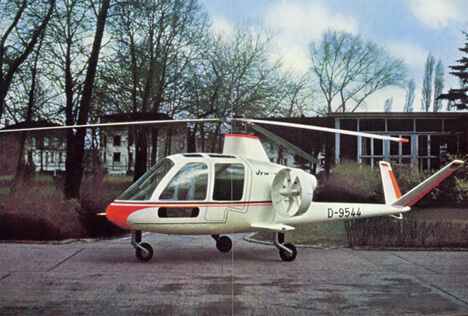 While effective it proved underpowered, but Sikorsky had an enlarged turbine powered successor which became the S-64. 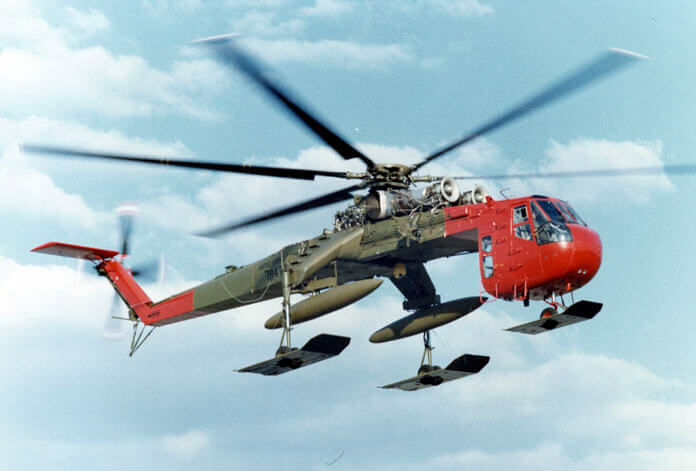 The turbine powered S-64 first flew in 1962 and 105 were built for the US Army as the CH-54. 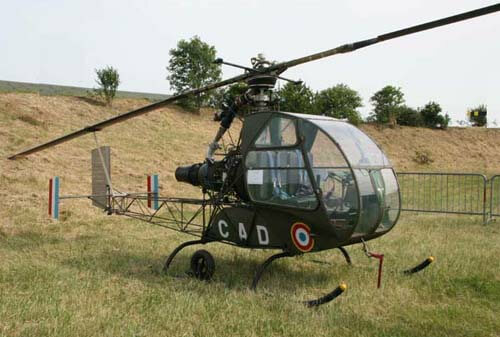 The aircraft was used successfully for the retrieval of downed aircraft. Although retired from military service in the 1990’s large numbers are still used for civil roles including firefighting. To maximise value, this title contains the flight manual for the CH-54 along with the flight manual for an earlier Sikorsky heavy-lifter, the HR2S. The files have been scanned from the original flight manuals and retain any colour pages. 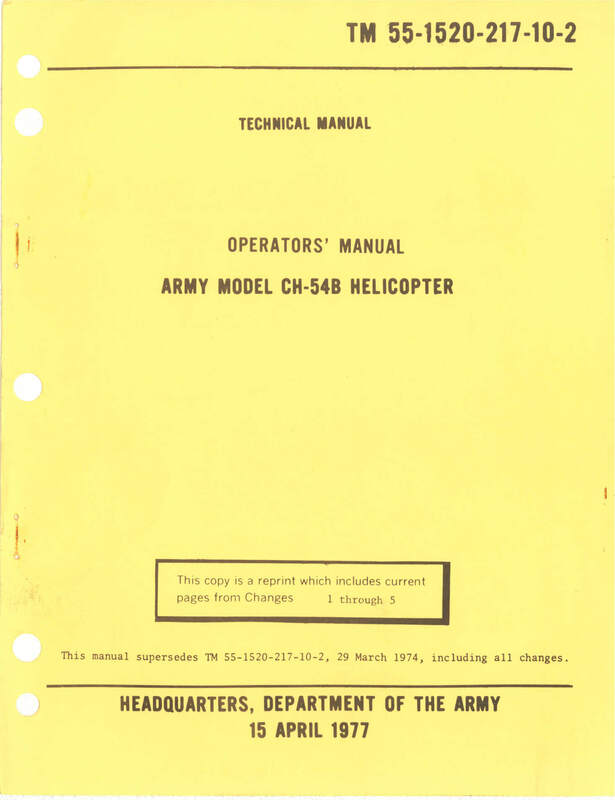 US Army Operators Manual for the Army Model CH-54B, TM 55-1520-217-10-2 dated 15 April 1977 with approx 374 pages. US Navy Flight Handbook for the HR2S-1, NAVWEPS 01-230HKA-1 dated 1-8-59 revised to 15-3-61 with approx 211 pages.